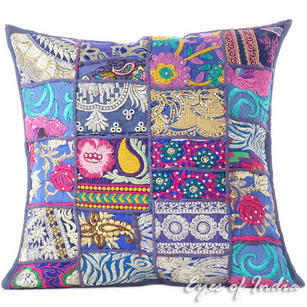 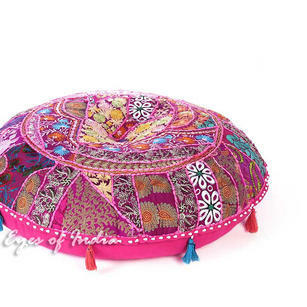 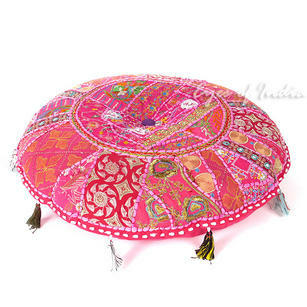 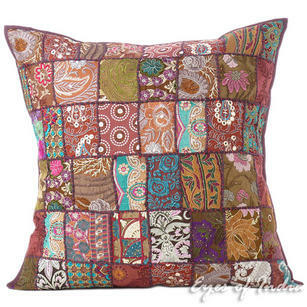 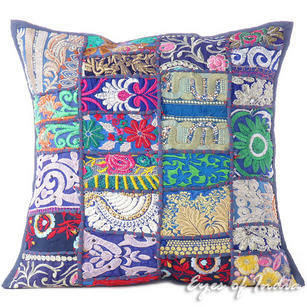 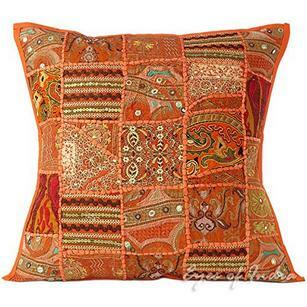 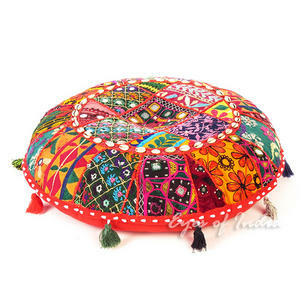 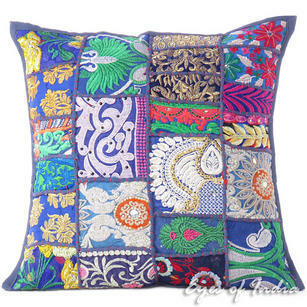 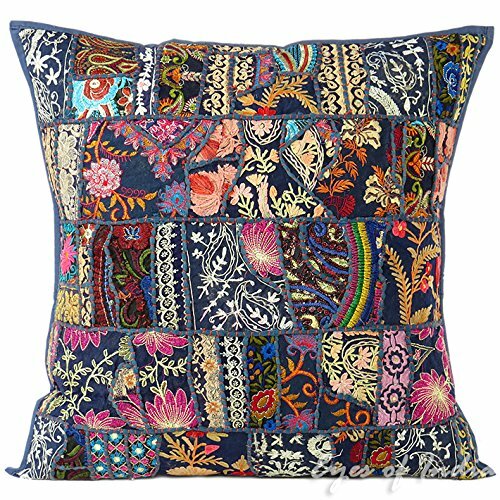 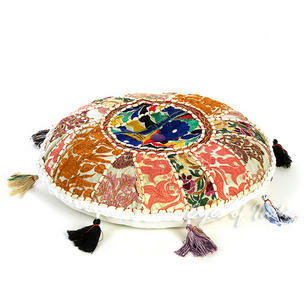 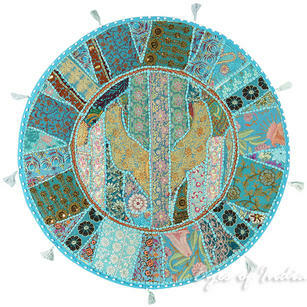 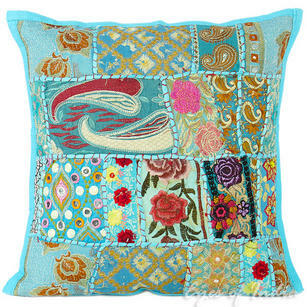 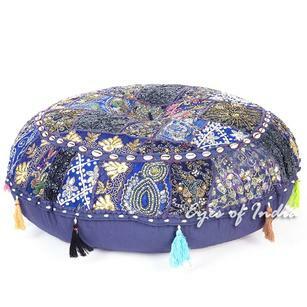 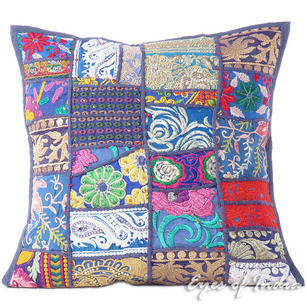 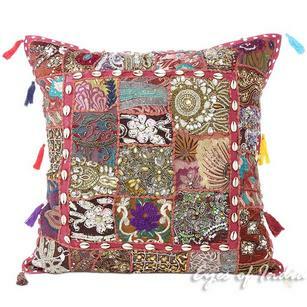 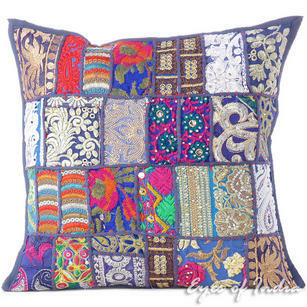 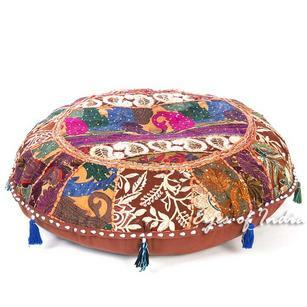 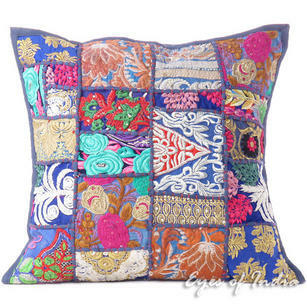 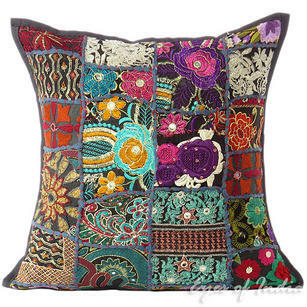 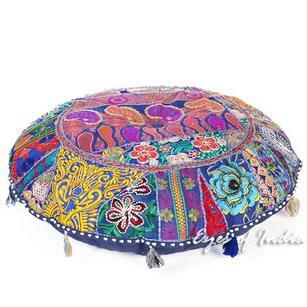 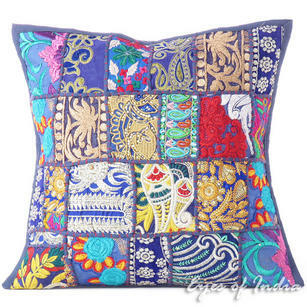 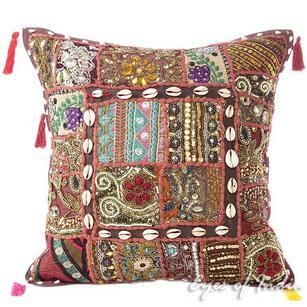 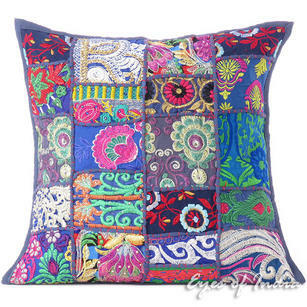 | Blue Patchwork Bohemian Colorful Throw Pillow Boho Couch Sofa Cushion Cover - 16"
Blue Patchwork Bohemian Colorful Throw Pillow Boho Couch Sofa Cushion Cover - 16"
Thank you I was thrilled with the speed my order arrived and the quality of the items. 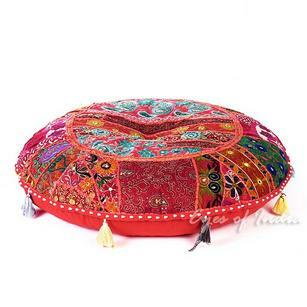 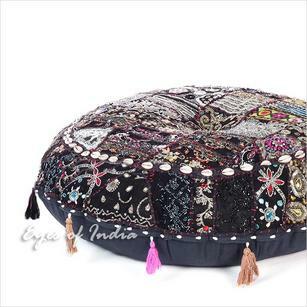 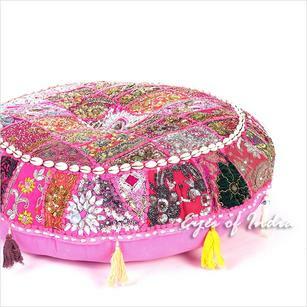 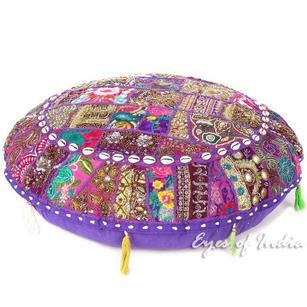 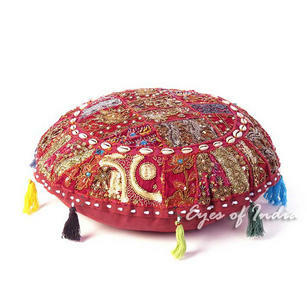 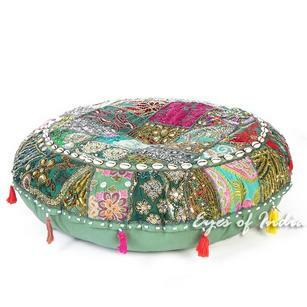 Highly recommend Eyes of India products and service . 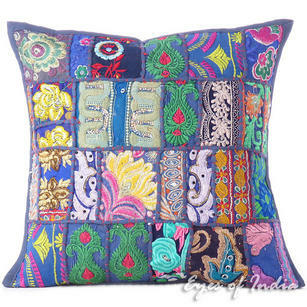 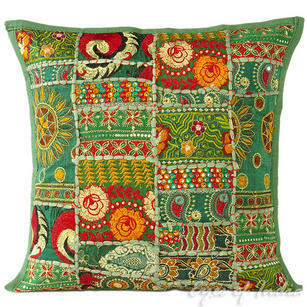 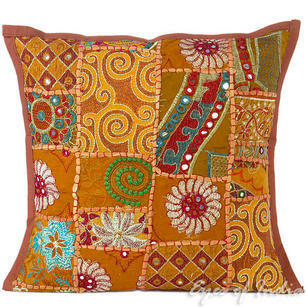 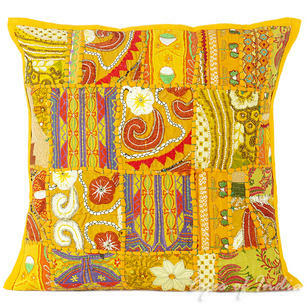 Green Patchwork Colorful Decorative Bohemian Sofa Throw Pillow Boho Couch Cushion Cover - 16"
Yellow Patchwork Colorful Decorative Boho Bohemian Sofa Throw Pillow Couch Cushion Cover - 16"
Blue Patchwork Bohemian Boho Colorful Throw Pillow Couch Sofa Cushion Cover - 16"